What to do if somebody gets sick in your car. Many drivers have had the misfortune of having somebody vomit in their car. 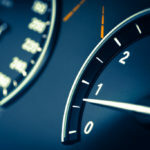 Whether it’s a passenger who has had too much to drink, somebody who suffers from motion sickness, a sick baby, or even a sick pet, the smell is always overpowering. The words “vomit” and “car” are not something any vehicle owner likes to hear. Just the thought of the initial clean up is enough to turn even the toughest of stomachs. Not to mention the smell that seems to linger no matter how hard you wipe, rub, scrub, or spray. –Nobody likes a car that smells like vomit, we can help you get rid of it. 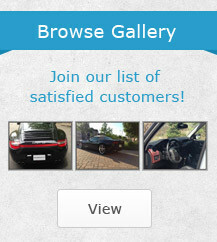 –Private customers, taxi companies, rental firms and more, depend on us. –The sooner we clean it the better it is. Vomit stains can ruin the look and are tough to remove. 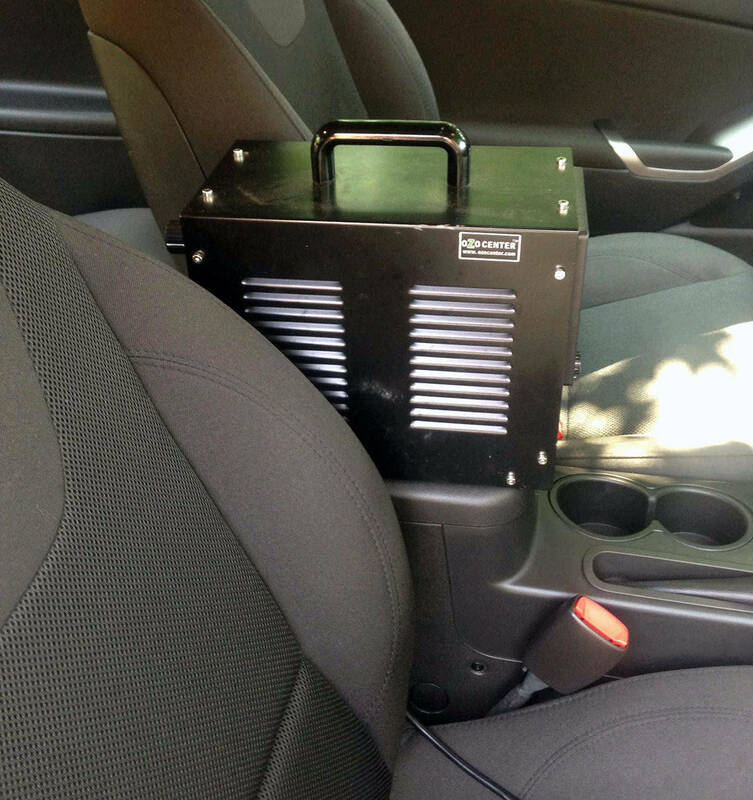 –We have the proper products and our special Ozone generator to make your car look and smell as new! If somebody does have a rather unfortunate vomiting episode inside your car, the key is to clean up as much of it as you can immediately. If you are driving, you should pull over or wait until you get home before cleaning anything. It’s important to remove any solid items before they harden and basically get “stuck” in the carpet, on your upholstery, or other parts of the interior. Do not use any chemicals! You don’t want to make the smell worse or damage the interior of your vehicle. Quality car detailing products are very different from regular household detergents. It’s important that you leave the rest to a professional. If possible, try to leave your car windows open. 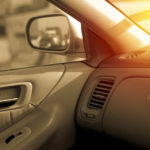 This will not get rid of the smell but it will ensure that the car doesn’t mess quite as bad is it would if you close all the windows and doors. Call a professional as soon as possible. 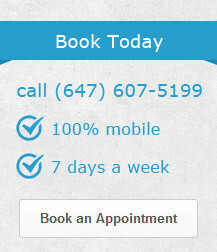 That same day or the next morning would be ideal in order to book a prompt appointment. At Wash Me Now, our mobile service means that your car will get the professional clean it needs without you having to get behind the wheel! If you thought that the smell was bad the day before, just wait until several hours pass! Yes, it gets worse with time, and this makes driving a torture rather than a pleasure. 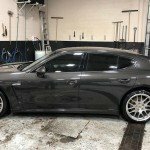 Our detailing services are available throughout the Greater Toronto Area (GTA) for your convenience. As soon as our team arrives, we will follow all the necessary steps to clean the various parts of the interior of your vehicle. We use steam to clean your car inside and out which means that you won’t have to worry about nasty bacteria. Our cleaning products are carefully selected to get the job done without resulting in further damage. As for the smell, we use a special Ozone generator to take care of this problem. So, the next time you get behind the wheel, you won’t have to deal with the mess or smell. Your passengers will also be none the wiser! 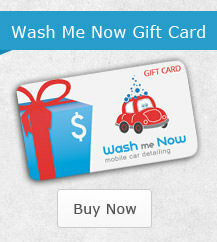 So call Wash Me Now at (647) 607-5199 for an appointment and let our team tend to all your detailing needs.